The iconic video series is back with yet another thought provoking and indepth view into the lives of car enthusiasts around the world. Produced by Petrolicious, the lastest installment features the legendary “Hachi-Roku” or Toyota Corolla GT-S AE86 as it is commonly known as. The video examines the life of Antonio Alvendia, who has a collection of the classic car. 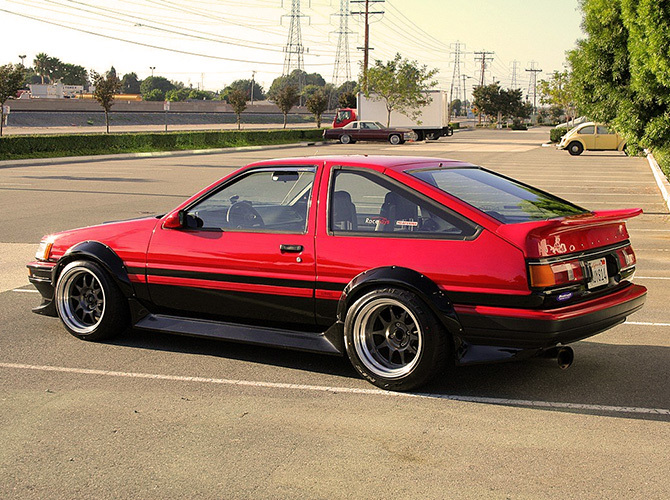 Antonio shares his love of the AE86 and highlights the traits and characteristics of a car that once ruled the streets of Japan in the early 80s. 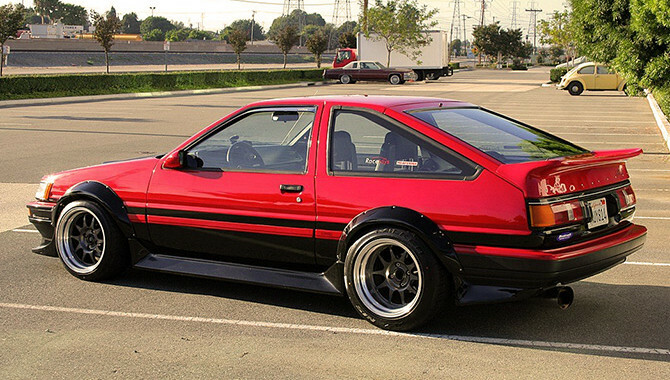 Featuring a high revving 4AGE 1.6litre power plant, the AE86 carries the term “classic car” well, even after the release of its modern successor. It is definitely one classic car that every car enthusiast should strive to own.